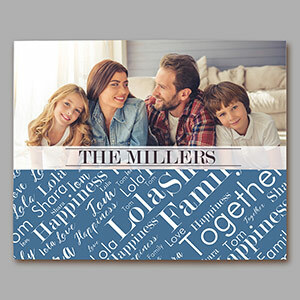 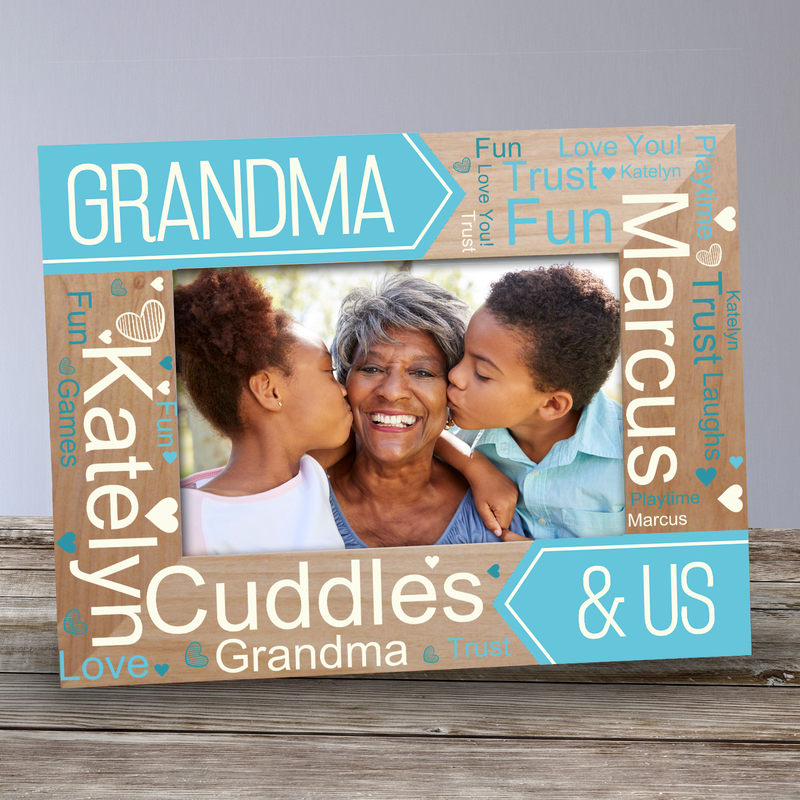 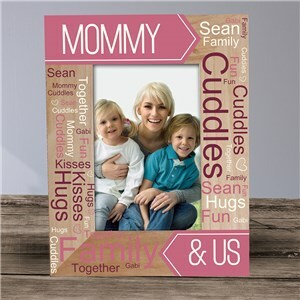 Shop personalized Mother's Day picture frames! 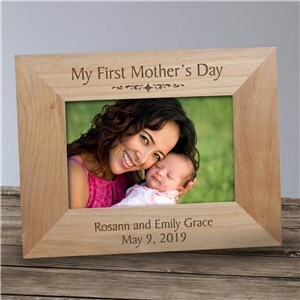 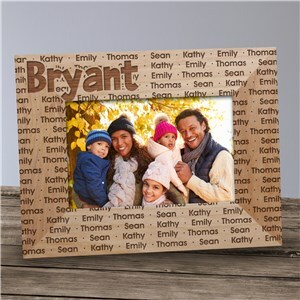 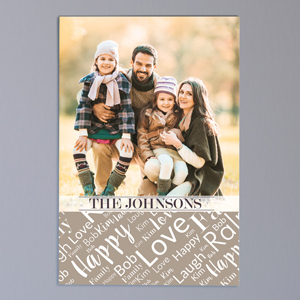 Mother's Day is a lovely time of the year to celebrate Mom, and what better gift to give than a picture frame holding a favorite family photograph, special vacation or newborn child's picture? 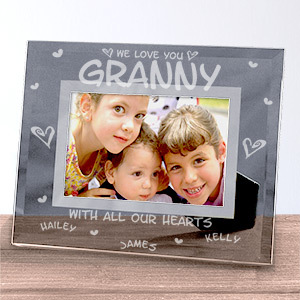 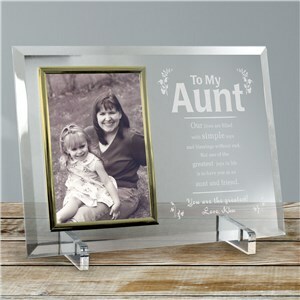 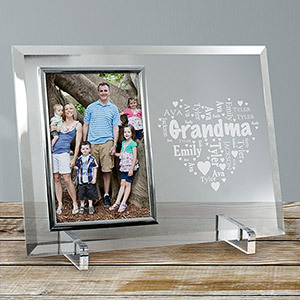 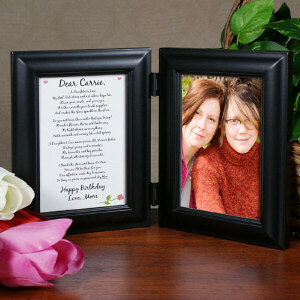 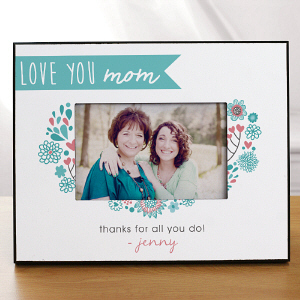 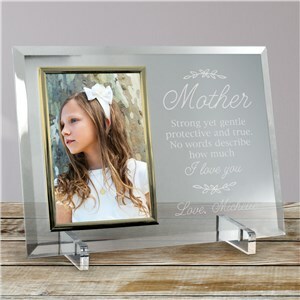 All of our mom picture frames are personalized with precision and accuracy. 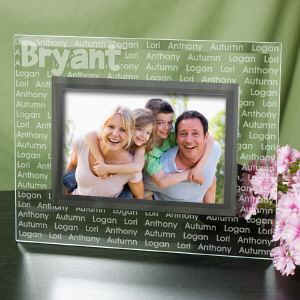 Looks great, exactly what I wanted. 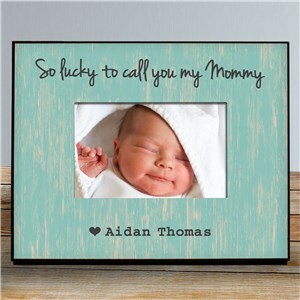 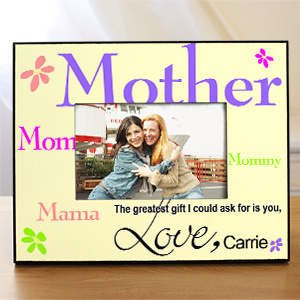 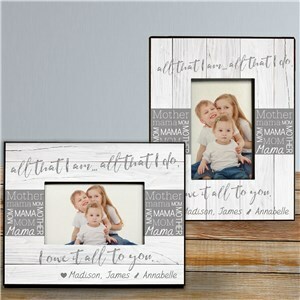 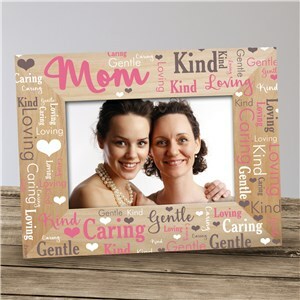 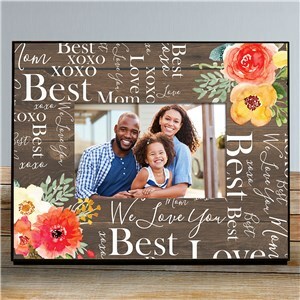 GiftsForYouNow offers a large selection of distinct, special, exclusive and personalized Mother's Day Picture Frames and one of a kind Mother's Day Photo Albums. 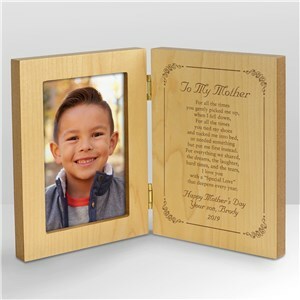 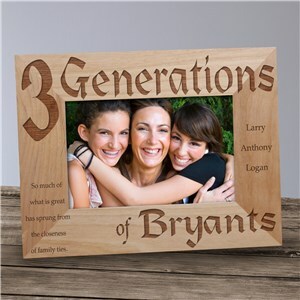 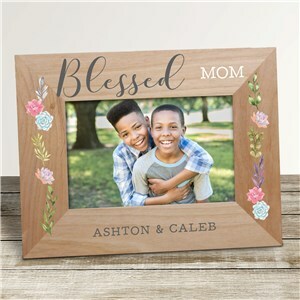 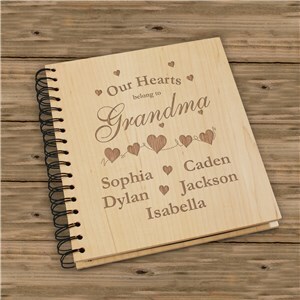 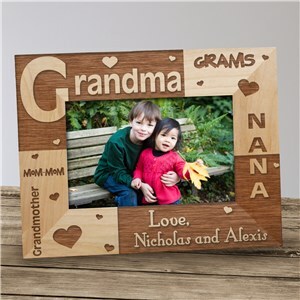 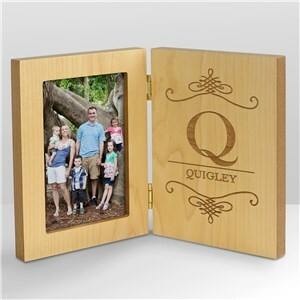 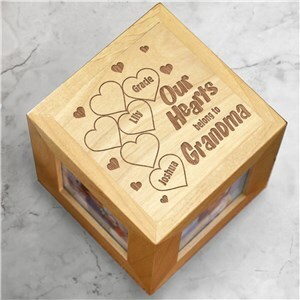 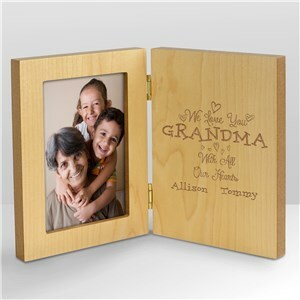 May we suggest one of our most popular Mothers Day Frames, the All Our Hearts Personalized Wood Picture Frame? 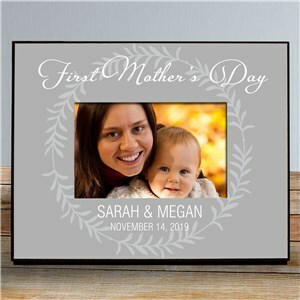 See the surprised look on Mom's face when she opens her personalized Mother's Day Gift.